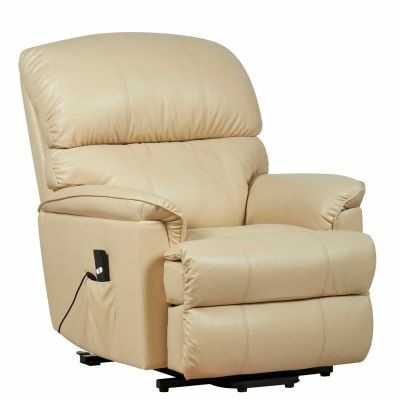 Experience a new level of comfort in a rise and recline chair designed around your body. 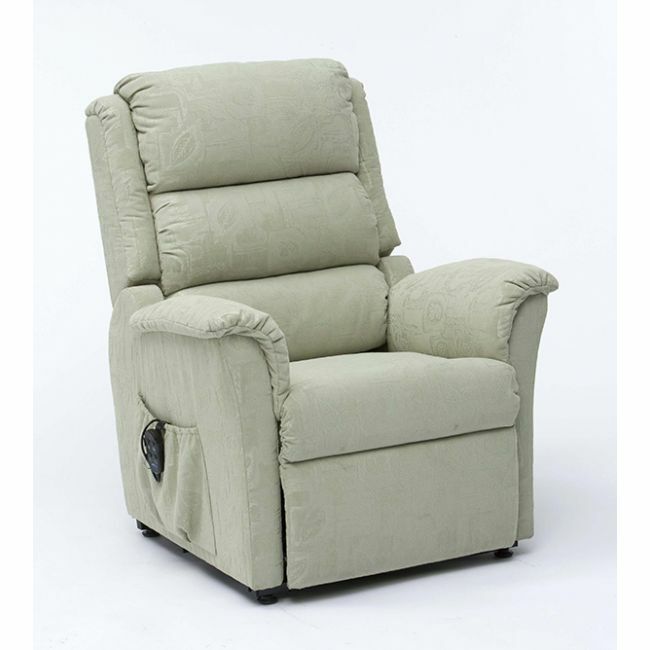 The Nevada rise and recline chair features a dual motor, allowing you to move the leg rest and backrest independently and help you find the most comfortable position. Upholstered in Rembrandt fabric and available in gold, terracotta, green or cream fabrics.